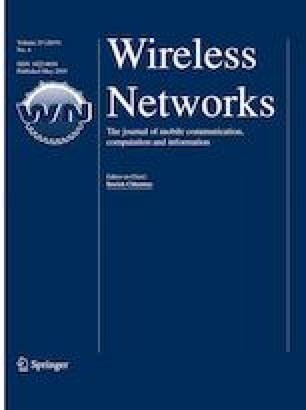 The vehicular ad hoc network (VANET) has recently emerged as a promising networking technique attracting both the vehicular manufacturing industry and the academic community. Therefore, the design of next generation VANET management schemes becomes an important issue to satisfy the new demands. However, it is difficult to adapt traditional control approaches, which have already proven reliable in ad-hoc wireless networks, directly. In this study, we focus on the development of vehicular crowdsensing and routing algorithms in VANETs. The proposed scheme, which is based on reinforcement learning and game theory, is designed as novel vertical and horizontal game models, and provides an effective dual-plane control mechanism. In a vertical game, network agent and vehicles work together toward an appropriate crowdsensing process. In a horizontal game, vehicles select their best routing route for the VANET routing. Based on the decentralized, distributed manner, our dual-plane game paradigm captures the dynamics of the VANET system. Simulations and performance analysis verify the efficiency of the proposed scheme, showing that our approach can outperform existing schemes in terms of RSU’s task success ratio, normalized routing throughput, and end-to-end packet delay. This research was supported by the MSIT (Ministry of Science and ICT), Korea, under the ITRC (Information Technology Research Center) support program (IITP-2017-2014-0-00636) supervised by the IITP (Institute for Information and Communications Technology Promotion) and was supported by Basic Science Research Program through the National Research Foundation of Korea (NRF) funded by the Ministry of Education (NRF-2015R1D1A1A01060835). The author, Sungwook Kim, declares that there is no competing interests regarding the publication of this paper.